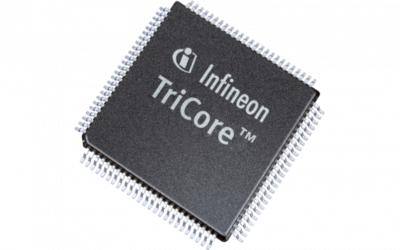 emmtrix Technologies, the tool provider for automatic code generation for embedded singlecore, multicore, FPGA and GPU systems partnered with Infineon, the leading semiconductor manufacturer to support Infineon’s 32-bit Tricore™ Microcontrollers. 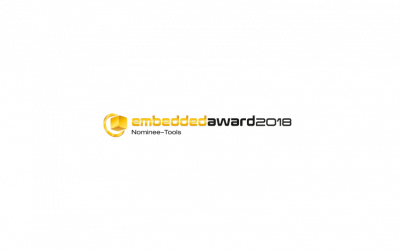 emmtrix Parallel Studio has been nominated for this year’s Embedded Award for the category ‘Tools’. The prize is for outstandingly innovative and trailblazing products and will be handed out during the embedded world trade show. We are proud to announce the nomination of emmtrix Parallel Studio (ePS) for Product of the Year 2018 reader’s choice award for the category ‘Development Software’. (German version only) In this short video, our technical managing director presents the latest version of emmtrix Parallel Studio (ePS) outlining new features and the main benefits. 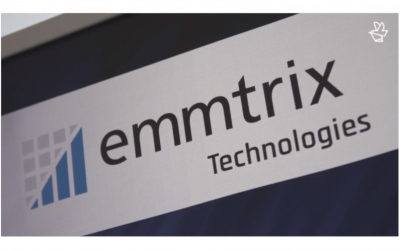 emmtrix Technologies GmbH, tool provider for automated software development for embedded single and multicore systems, expands its team: Rainer Heim, sales manager, will be taking over responsibility for the sales and customer relationship management. 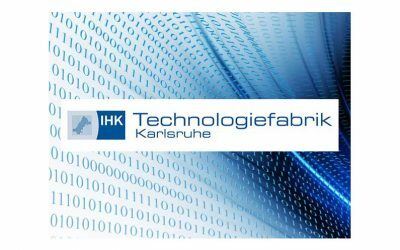 Recently, the magazine Elektronik by elektronik.net published an article on efficient parallel programing with the emmtrix tool suite. For more information, please click here (German Version only).